If you are satisfied with our product or service, hope you can leave your positive feedback. 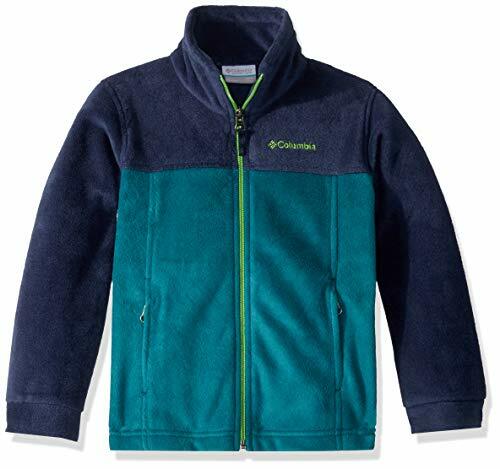 The internal fleece material is very soft and comfortable to keep warm. 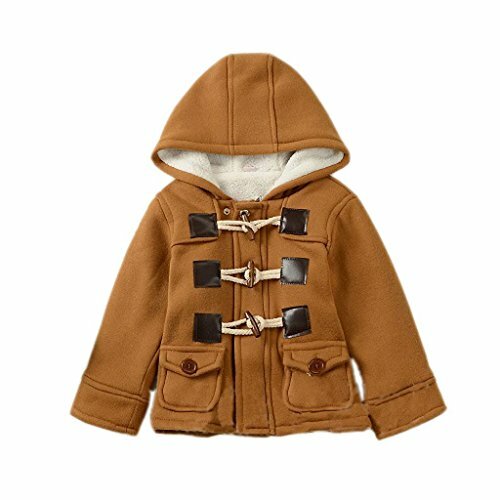 Bring more care to the baby boy in the cold winter. 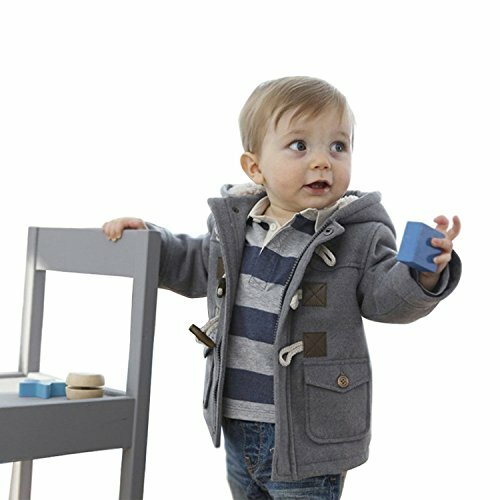 A multi-tasking fleece hoodie built with a combination of wind and water-resistant nylon overlays and cozy filament fleece in a range of fun prints, this versatile jacket will keep your little outdoor lover warm and protected in cooler conditions. 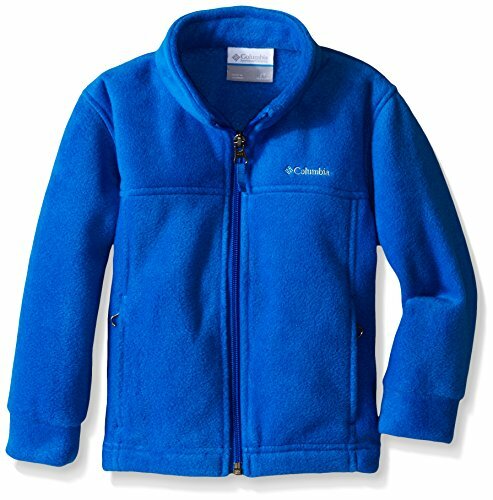 Get ready to wrap yourself in the warmest fleece on the market. The steins ii is made from super warm and soft mar filament fleece, and features full-zip construction and an attached scuba-style hood. The North Face Size Chart Please note, the logo and hardware color may vary in styles marked as Prior Season. A reversible jacket doubles her options for everyday cold weather protection. Quilted taffeta exterior with lightweight insulation reverses to reveal soft, silken fleece. Taffeta is treated with a DWR (durable water repellent) finish to keep her dry during light rain showers. Horizontal quilting through body on taffeta side. Welt zip hand pockets on taffeta side. Welt hand pockets on fleece side. Embroidered logo at left chest and back right shoulder. 100% polyester taffeta body with DWR treatment. 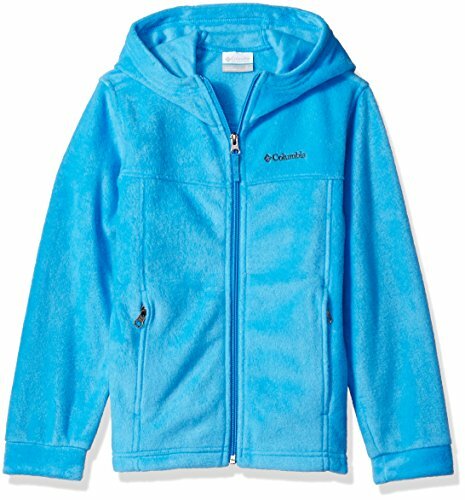 100% polyester textured high-pile silken fleece on the reversible side. 100% polyester Heatseeker insulation (100g). Machine wash warm, tumble dry low. Imported. Measurements: Length: 12 in Product measurements were taken using size 3-6 Months. Please note that measurements may vary by size. 12M: Length 15" Bust 25.2" Sleeve 13" Height 27.6-31.5"
18M: Length 15.7" Bust 26.8" Sleeve 14.2" Height 31.5-35.4"
24M: Length 16.5" Bust 28.3" Sleeve 15" Height 35.4-39.4"
3T: Length 17.7" Bust 29.9" Sleeve 15.7" Height 39.4-41.3"
4T: Length 18.9" Bust 31.5" Sleeve 16.5" Height 41.3-43.3"
5T: Length 20.1" Bust 33.1" Sleeve 17.3" Height 43.3-47.2"
Treat your baby boy to a snug serving of toasty coziness with At The Buzzers super-comfy fleece bunting pram collection. 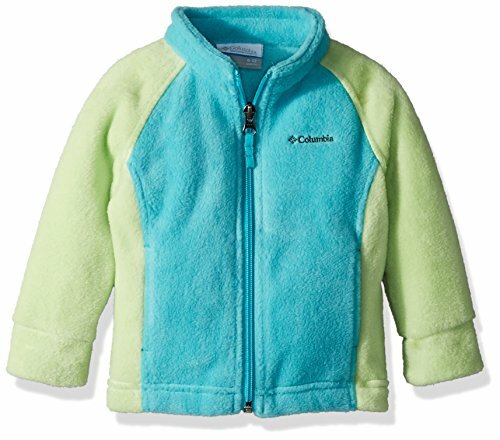 Great for winter, chilly nights, outdoor rides on the stroller, or whenever the weather calls for a bit of toastiness, our one-piece snowsuits are uniquely designed to keep your cutie pie warm without any discomfort. 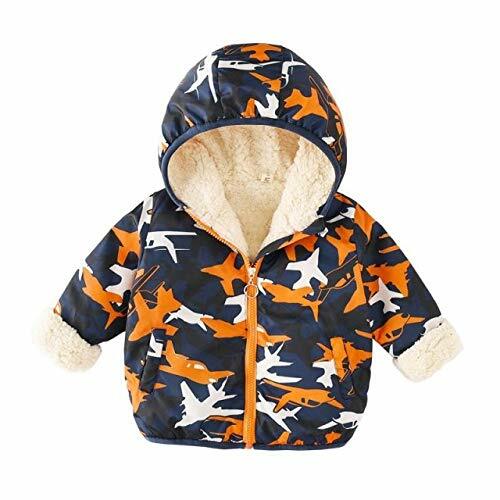 The 100% polyester polar fleece never irritates your baby's sensitive skin, the hoodie is Sherpa-lined for extra-warmth, and the snow pram suit has fold-over hands and feet that give you the freedom to dress the bunting in multiple ways to match the weather. Coziness has never looked this cute! Classic yet adorable, our plaid baby boy buntings combine beautiful color with timeless prints to keep your little one looking great as they snooze or lounge away. 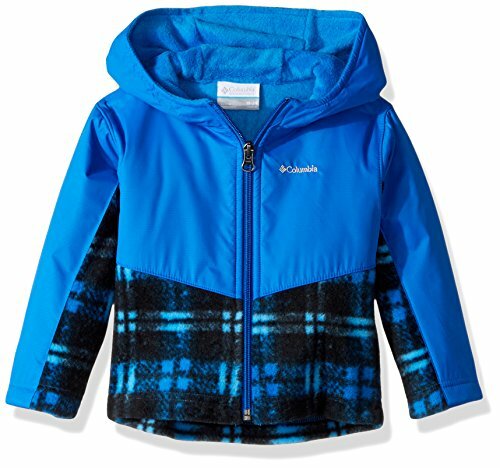 We've accentuated the stylish plaid with cute bear ears lined with Sherpa for an extra-adorable touch, and contrast Sherpa lining on the hood for an eye-catching pop of color. Choose between our cute colorways and brace yourself for the compliments whenever you're out and about with your tot. Keep your baby boy toasty and cute in a plaid bunting designed with supreme comfort in mind. Click 'Add to Cart' now! SNUG & COZY: Keep your little one nice and toasty with a polar fleece bunting that's all about cozy comfort. 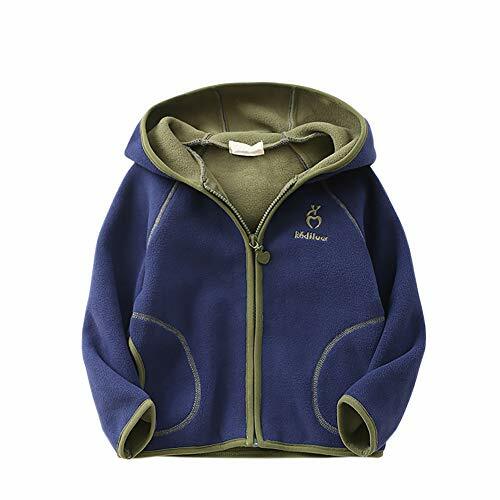 Made from non-irritating 100% polyester, this bunting baby boy pram has fold over hands and feet for extra-warmth during chilly weather and Sherpa trim on the hoodie to bring on the snugness. CUTENESS GALORE: Turn the adorableness all the way up with At The Buzzer's plaid newborn bunting for boys. 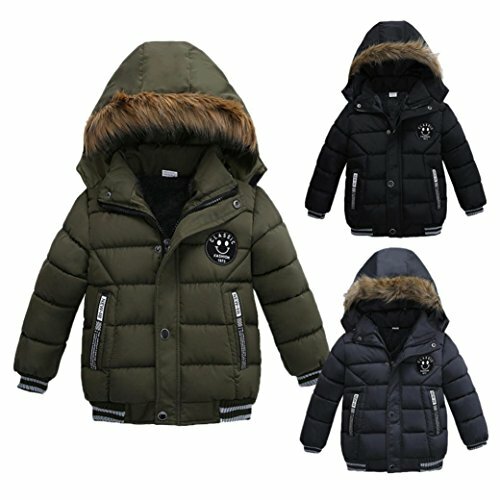 You'll love the look of the classic plaid colorways that exude a timeless style, the contrast Sherpa lining that makes the baby boy pram really pop, and the adorably cute bear ears on the hoody. 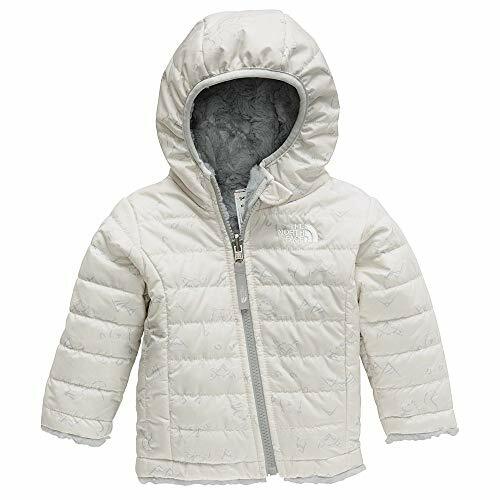 DIAPER CHANGES MADE EASIER: We've thoughtfully designed the boys' one-piece snowsuit with an asymmetrical zipper that runs from the neck down to mid left leg. So now you can easily slip off the fleece pram snowsuit for hassle-free diaper changes. Our bunting prams are available in 0/3M, 3/6M, 6/9M, 12M, 18M & 24M to fit newborns to babies approaching their toddler years. WASHES WELL: With its shrink-resistant material and colors that don't run, this plaid fleece bunting suit remains in great condition even after numerous stints in the wash. Cozy up your little darling in a baby hooded pram designed with impressive quality in mind. VALUE FOR MONEY: At The Buzzer prides itself on offering the latest styling at the best value around. You'll love the great attention to detail that has gone into making this newborn / infant bunting, and all at a price that gives you the best bang for your buck. Click 'Add to Cart' now! 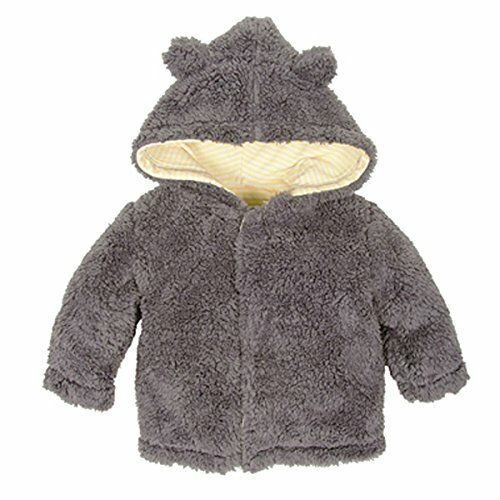 He'll have his favorite furry canine to help keep him warm in the cooler weather. 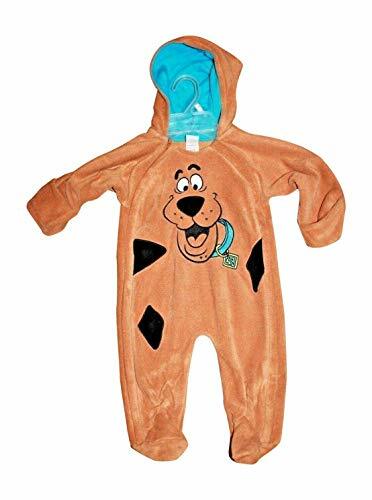 Features Scooby-Doo in fun fabric and embroidered features. 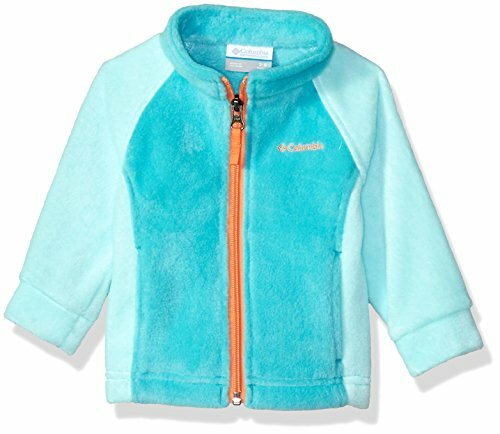 In a plush and ultra-soft fleece fabric inside and out, with full inner hood lining in turquoise blue. Cuffs that can be turned out or in to protect little hands. Great for cool Spring/Fall weather or as an extra warm pajama sleeper. Made from 250 gram mar fleece, this all-season layering jacket is as rugged, warm, and durable as it is soft.